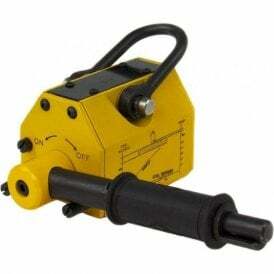 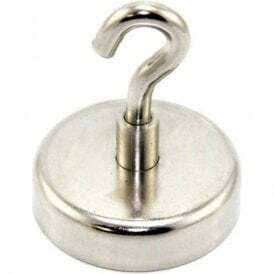 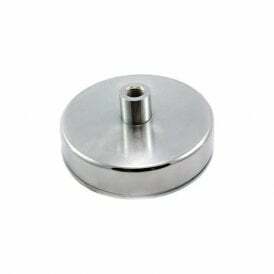 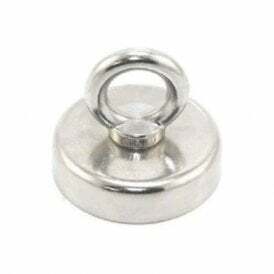 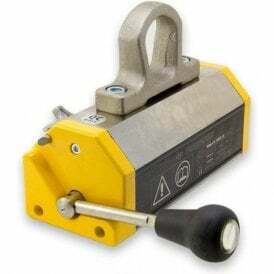 Here you will find the strongest magnets available from our stock range at first4magnets. 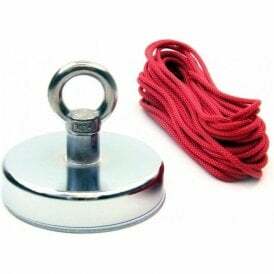 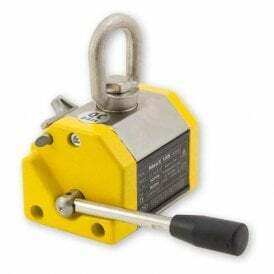 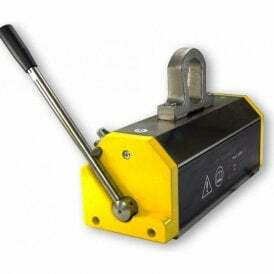 Each magnet, has an incredibly strong pull and is supplied with a comprehensive health and safety warning sheet. 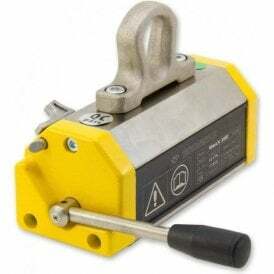 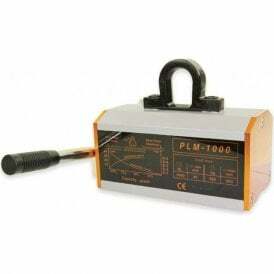 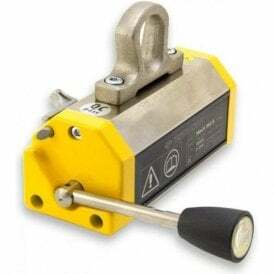 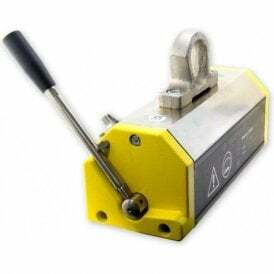 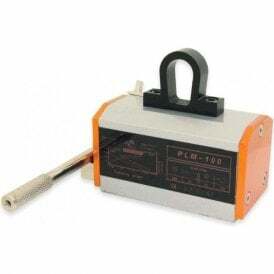 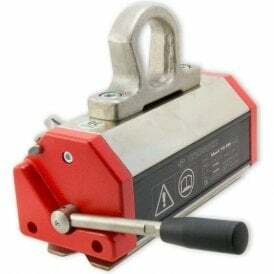 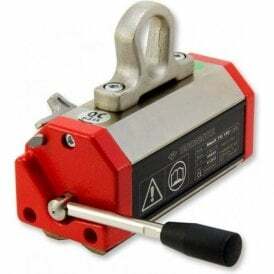 The industrial-strength magnets listed below are mainly used for recovery, lifting and heavy-duty clamping applications. 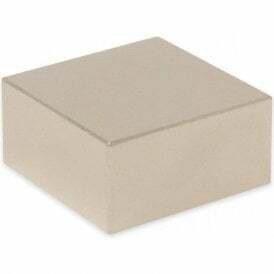 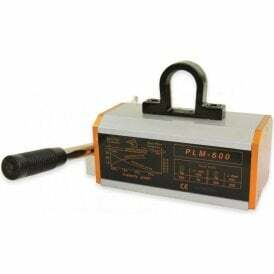 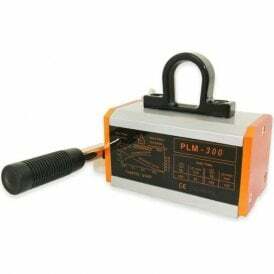 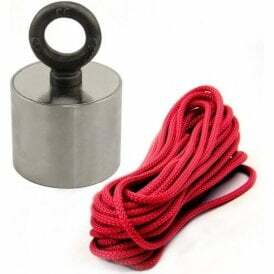 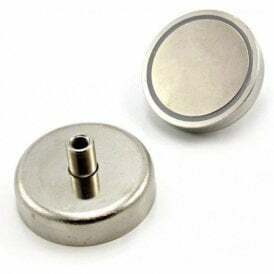 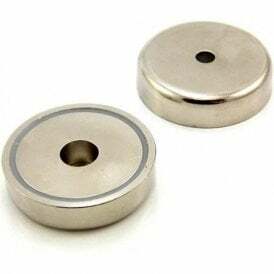 The super-strong neodymium and ferrite pot magnets are designed to be attached to a thick steel surface in direct contact to be at their most effective, while the raw block magnets such as the F335 are able to attract steel from a greater distance.